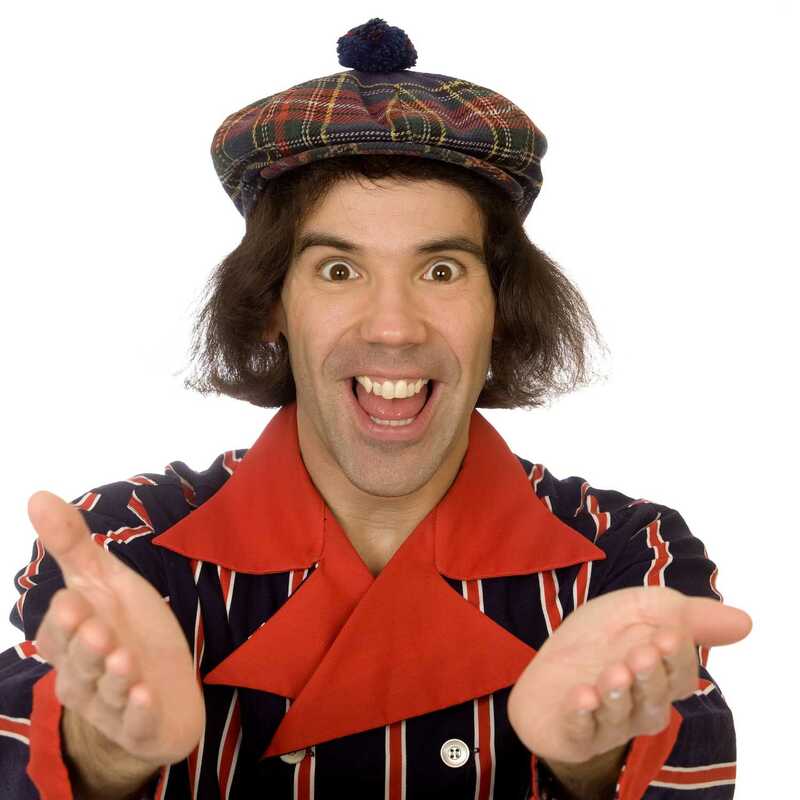 Nardwuar vs. Al Goldstein ! Buchan and GoodMan · . Homer and Jethro · .